Despite Lincolnshire County Council agreeing in principle to accept 200 Syrian refugees over the next five years, leaders are refusing to make official commitments unless full government funding is obtained. Council meetings which saw the idea of a Lincolnshire ‘safe haven’ tabled and a strategic planning briefing at The Showroom in Lincoln will not be followed by an official offer of sanctuary to the Home Office unless councillors’ demands are met. Currently, central government is offering councils who volunteer for the Syrian Refugee Vulnerable Person Resettlement Programme full costs funding for the first 12 months (totalling £460 million of the overseas aid budget). Smaller supplements would then be offered to local councils to contribute to their support up to their fifth year of residence. It has not been confirmed what will happen to refugees after they have been in the country for more than five years. Local authorities wishing to play a part in the programme must offer their support to the Home Office, but so far there has been no proposal from Lincolnshire. 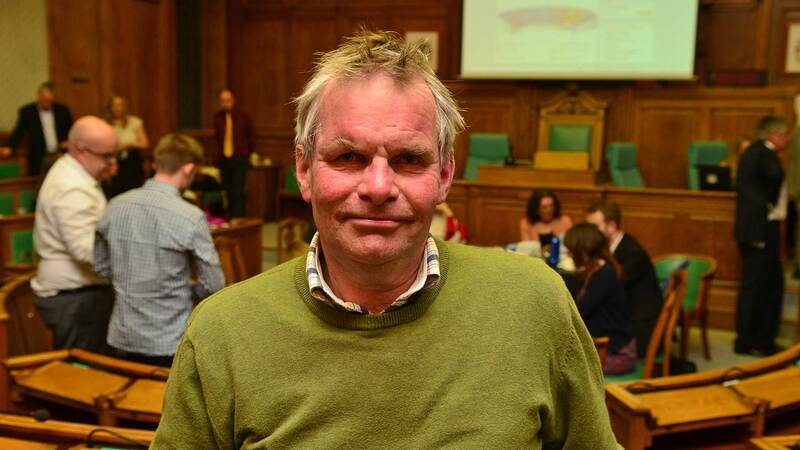 Councillor Peter Robinson said in a full council meeting in September: “Funding would be met in the first year by government, but then by local authorities. Some 11 organisations from across Lincolnshire have signed the open letter addressed to the Leader of Lincolnshire County Council Martin Hill and fellow councillors demanding they make an offer to the Home Office. The group wrote: “We urge you to support this activity and to ask the Home Office to allocate 200 of these Syrian refugees to Lincolnshire.